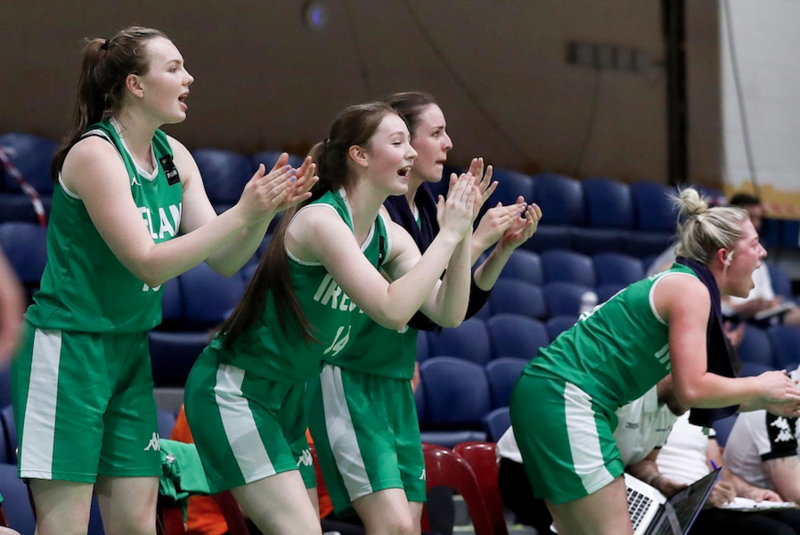 CLAIRE MELIA was the shining star in a dazzling Ireland team as they overcame one of the pre-tournament favourites, Slovak Republic, in a fantastic team display at the National Basketball Arena in Tallaght this evening. Melia bagged her second double-double in as many games with 30 points and 10 rebounds as she drove home the so-called ‘underdogs’ to a dominating victory. Both teams struggled to find their bearings early on, with scores at a premium. 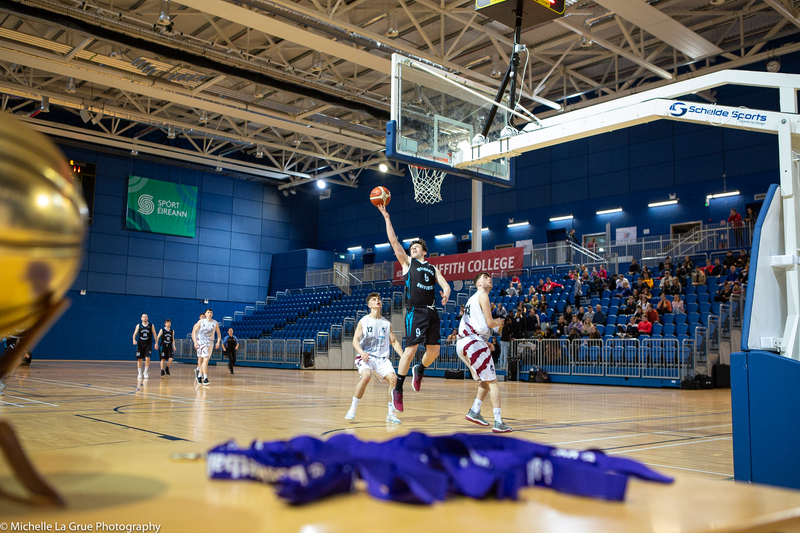 Claire Melia had no problem knocking down her free throws when she was sent to the line though and sharp shooting from Louise Scannell forced the Slovak Republic to call an early timeout. Melia, once again, proved herself the dominant force, as she scored and rebounded her way to giving Ireland a 21-6 lead at the end of Q1. Ireland began Q2 in the same manner, with good defence and strong fast breaks. Louise Scannell and Dayna Finn continued Ireland’s run of scoring as Melia took some well deserved rest. Slovakia’s Majorosova and Svetlikova picked up a pair of threes to try and keep themselves in the running. However, great work on the fast breaks from Louise Scannell and great inside prowess from Melia and Huijsdens in the middle ensured Ireland’s 44-19 lead at halftime. Melia and Huijsdens again proved their worth inside in the third quarter as they picked off a number of scores early on. Ireland continued to dominate the boards and Maggie Byrne came off the bench and made an immediate impact with a good run of scores. In essence, the game was a defence and passing exhibition and the hard work of the past few months truly paid off as Ireland ran out 63-36 ahead by the end of the third, and dominated the fourth in similar fashion to have the crowd on their feet at a full time score of 84-46. Ireland 84; Margaret Byrne(6), Dayna Finn* (3), Annaliese Murphy (5), Sorcha Tiernan (5), Rachel Huijsdens*(11), Maeve Phelan, Ella McCloskey, Louise Scannell*(11), Bronagh Power Cassidy*, Claire Melia*(30), Maeve O’Seaghdha (4), Amy Murphy (9). Slovak Republic 46; Terezia Sailerova, Stanislava Kosaristanova, Natalia Martiskova*, Adriana Babejova, Sara Majorosova (3), Sona Svetlikova*(7), Radoslava Ostadalova (2), Viktoria Feherova*(10), Sofia Katarina Bilikova (2), Stella Tarkovicova*(5), Martina Machalova (12), Alexandra Belusova*(5).